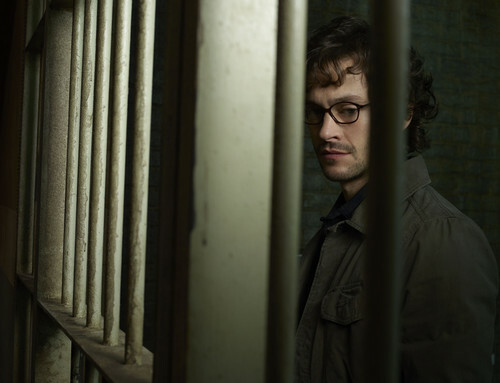 Hugh Dancy as Special Agent Will Graham. . HD Wallpaper and background images in the Hannibal TV Series club tagged: hannibal season 2 cast photo hugh dancy will graham. This Hannibal TV Series photo might contain holding cell, cell, jail cell, prison cell, penal institution, and penal facility.